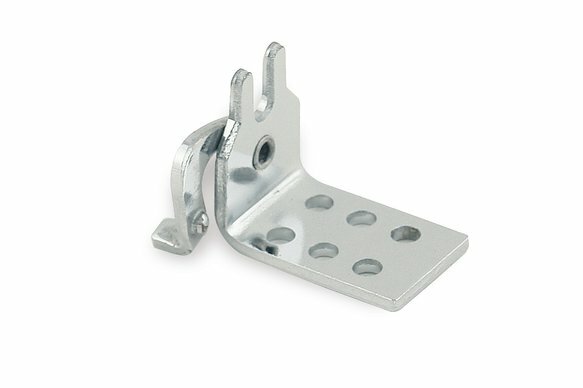 This carburetor linkage bracket fits Holley ®, AFB and Quadra-Jet carbs. Bracket only. Goes with Mr. Gasket 6035.